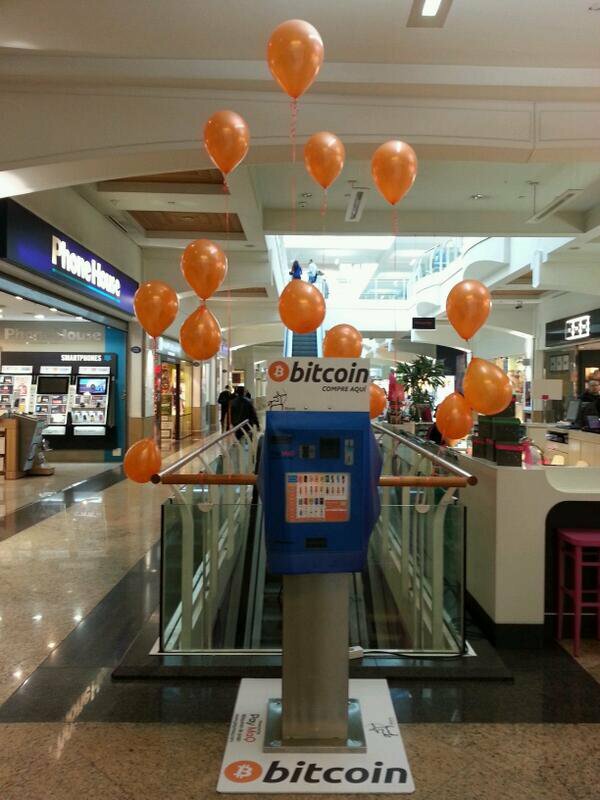 Today, February 22, was the inauguration of the first Spanish bitcoin ATM in Diagonal Mar, a shopping center situated in one of the main avenues of Barcelona. With its installation comes 100 more ATMs over the next three months in the rest of Spain – a clear sign that interest in bitcoin, in this country, is settled. This ATM, designed and operated by the Spanish companies Paymaq and Bbank respectively, starts the bitcoin fever that in the next three months will cover all the Spanish provinces with this service. As we can see in other countries such as Canada, to buy or sell bitcoin in this machine it is necessary to identify in the system with your national ID card (an easy process that you can do with an integrated webcam). 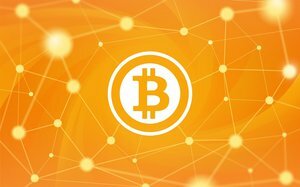 Paymaq isn’t a unique company producing Bitcoin ATMs in Spain; Btcpoint is also selling attractive and well-designed machines. In a country where distrust, and even hatred, to banks is a constant, the adoption of this easy-to-use technology could have a good adoption. 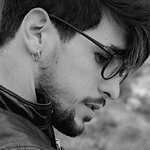 Other ATMs are coming in the next few weeks from Catalonia, a country with a tradition of self-management and citizen innovation, inside the “Cooperativa Integral Catalana”, a comprehensive cooperative, with around 2,000 members and more followers, where projects such as DarkWallet are being developed. The vision of CIC is to offer an alternative and independent-of-banking system and build a cooperative and stronger economic system across from the States. Purchased at Lamassu, the 5 CIC ATMs will bring service with Bitcoin, Litecoin and Freicoin with DarkWallet implementation. In this first semester there will be CIC ATMs providing service in different “change offices” and one online marketplace around all the catalan country to make the possibility of commerce away from banks in the real economy.